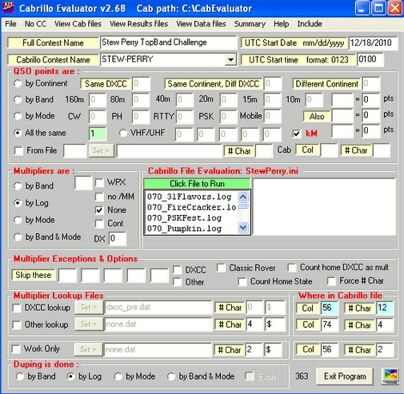 Contest adjudication software scores Cabrillo logs. 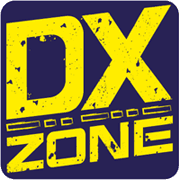 Auto evaluates up to 2000 logs with duping, claimed score, actual score, cross checking, N-QSO rule, 5-min delta QSO rule. Support including code changes, non-scoring logs troubleshoot and summary output requests.